Custom Frame For Wall Mirror. Made form pine. 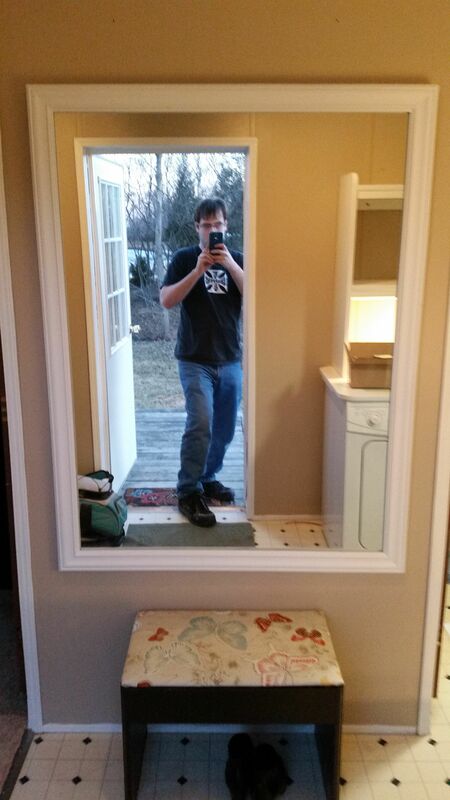 This frame was custom build to the measurements of the mirror.